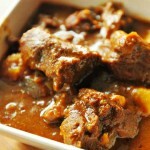 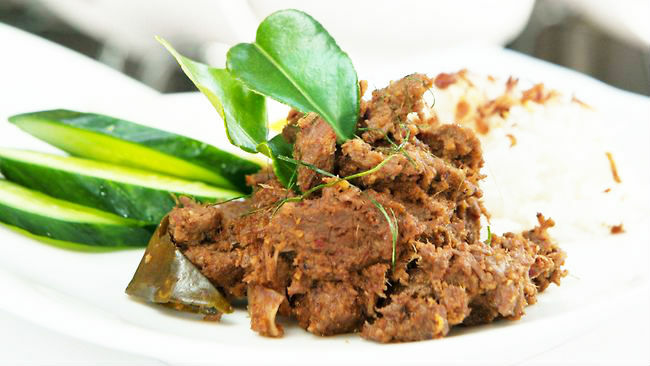 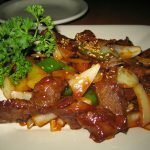 Beef gently simmered in coconut milk with traditional spices and chili. 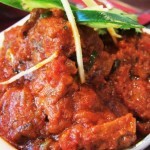 Diced Beef cooked with medium spices, coconut milk & Curry leaves. 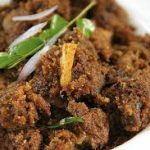 Tender beef cooked in coconut milk,spices and peppercorns. 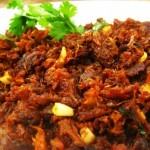 Boneless meat pieces are cooked in chef’s special sauce and vindaloo paste. 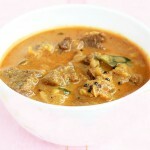 Beef cooked with vegetable and cashew, cream sauce.